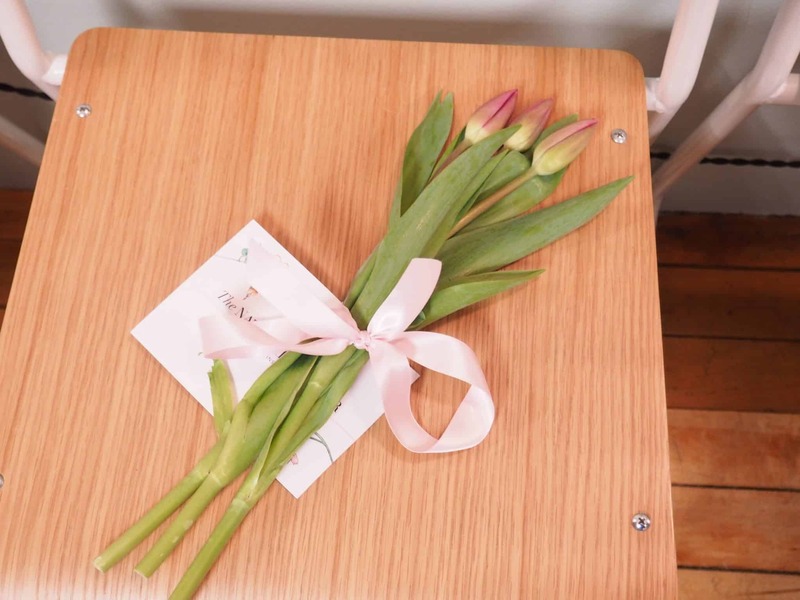 The Natural Curator was founded in 2016 by Karine Lachapelle and Gabrielle Tanguay, The Natural Curator is the ultimate shopping destination for all things Natural Beauty. The Natural Curator believes that the power of nature is the only way to improve our beauty inside out. 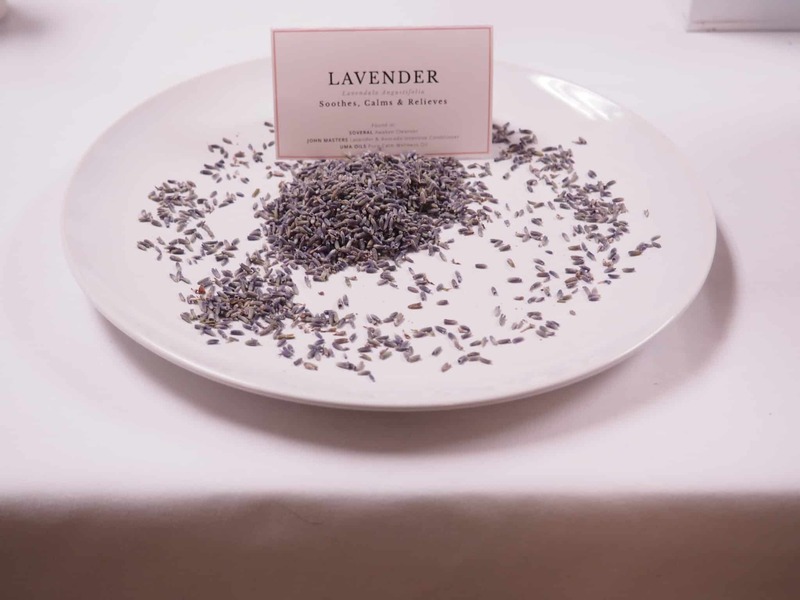 Avoiding any toxic ingredients, Natural Beauty products are now capable to unleash nature’s best and utilize active ingredients in the most impactful way. 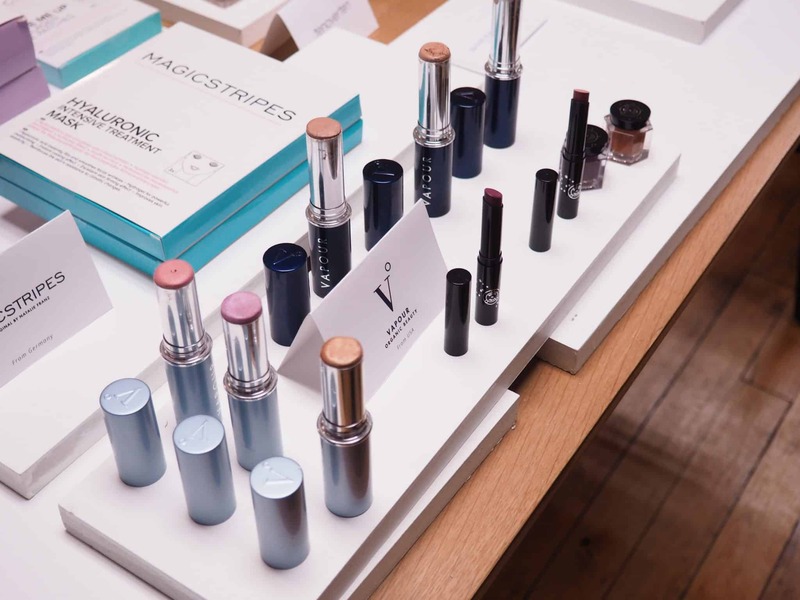 Their mission is to establish the new norm in the beauty industry where green beauty equals sophistication. This was a wonderful event. Many great brands were showcased. Most people use their everyday beauty products without a second thought. Did you know that most lipsticks contain lead in their ingredients? Most powders, moisturizers, toothpaste, shampoos, shaving creams and many more products are all filled with toxins, such as Talc powder, that our bodies absorb. Our skin is our largest organ, so what goes into our beauty products is important! Here are a list of some of the ingredients to look out for. Visit Consumer Safety for further details. This is not to scare you but rather to inform you so that you can make an educated decision. I buy and use many different cosmetic brands that are not necessarily considered natural but I love them. 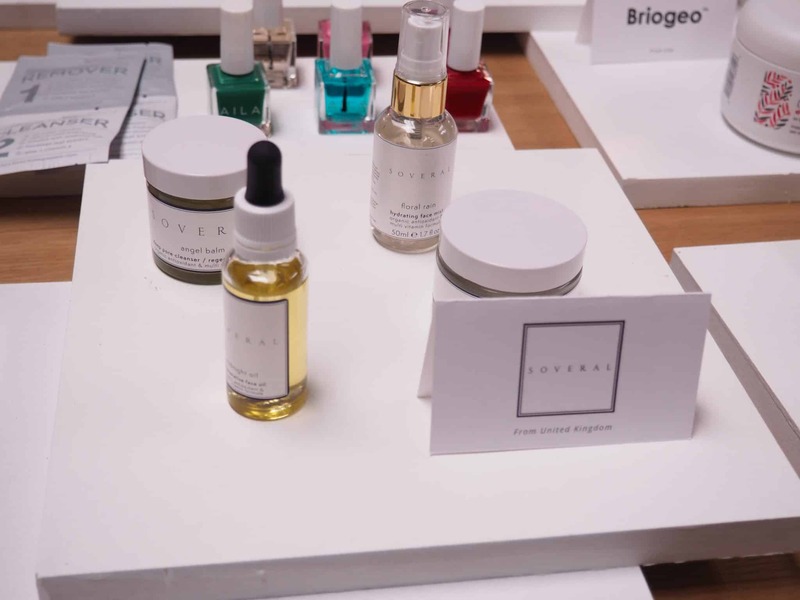 Cosmetic companies have come a long way and many cosmetic brands have eliminated Parabens, Sulfates, and Phthalates, and some other toxic ingredients from their cosmetics. This is a start, I am glad that they are taking these steps. Change won’t happen over night but some change is better than no change. Natural beauty products have come a long way as well. You don’t have to be a hippie to use natural beauty products and the packaging is sleek and modern just like other popular cosmetic brands. Here are just some of the wonderful brands that The Natural Curator carries. 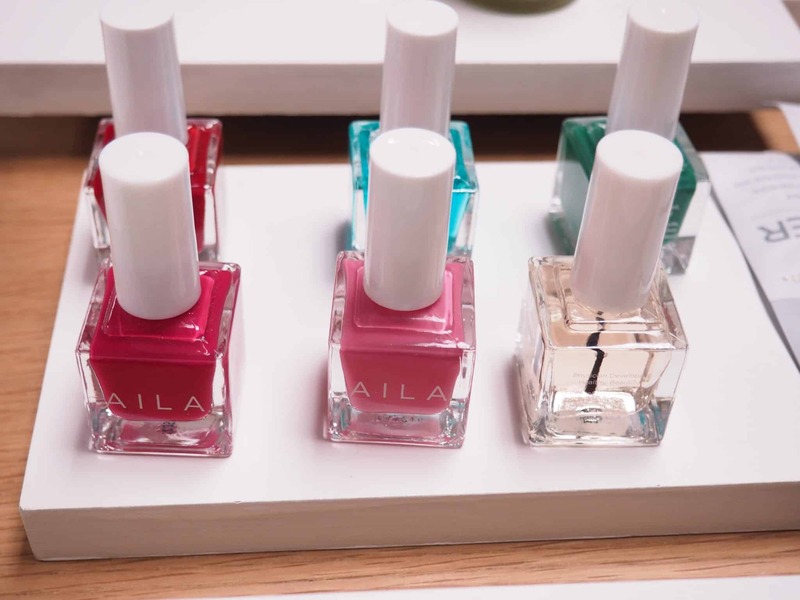 AILA Cosmetics (pronounced eye-luh) was inspired by a desire to provide beautifully curated nail colors without compromising function or nail health. Their system offers luxe colors while addressing common nail issues. Free of the eight (8) most commonly found ingredients in traditional nail lacquers and removers. All Vapour products are hand crafted with the purest organic and natural ingredients. 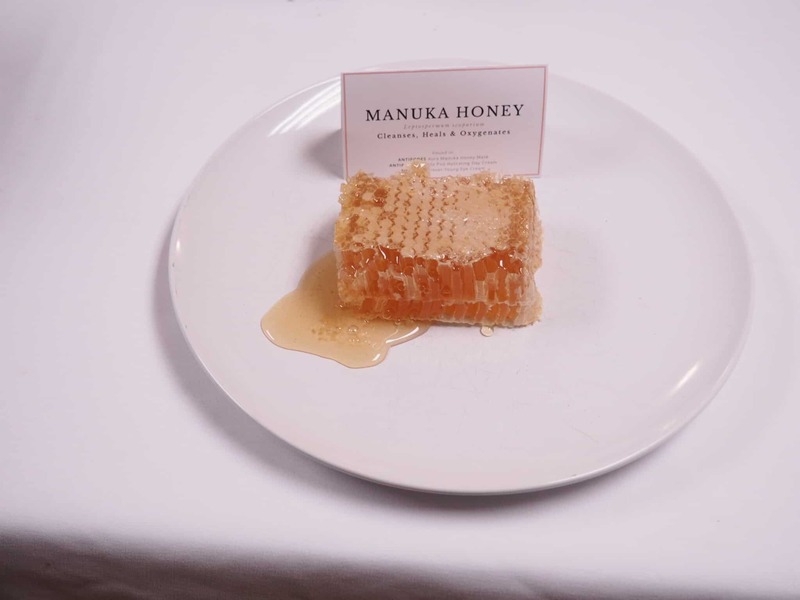 They source their ingredients for their potent benefits to the skin as well as the sustainability of their harvest. 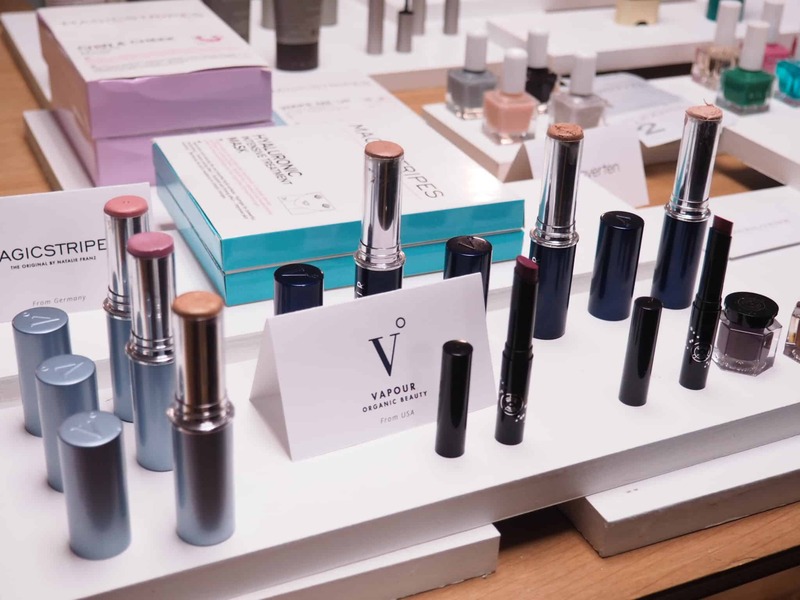 Vapour’s process respects the power of plants in promoting health, beauty, and wellbeing. They even offer clean swaps for your favourite beauty products. 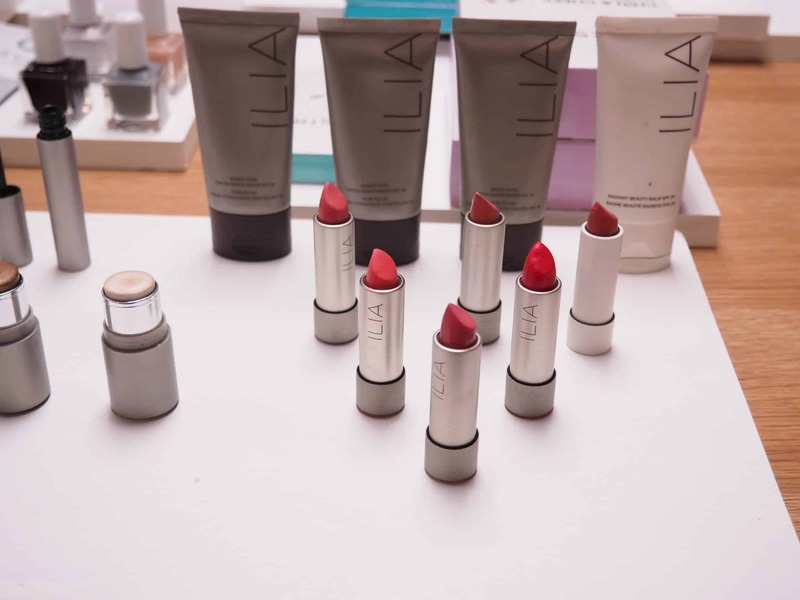 ILIA is dedicated to creating the purest products possible. 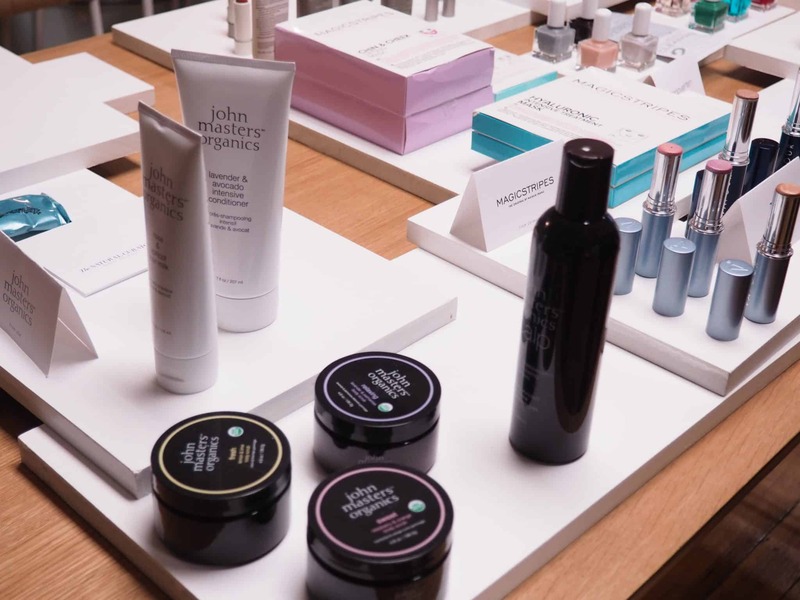 The ethical-sustainable approach embodied in each piece is filled with certified organic bio-active botanicals that nourish and rejuvenate the skin. 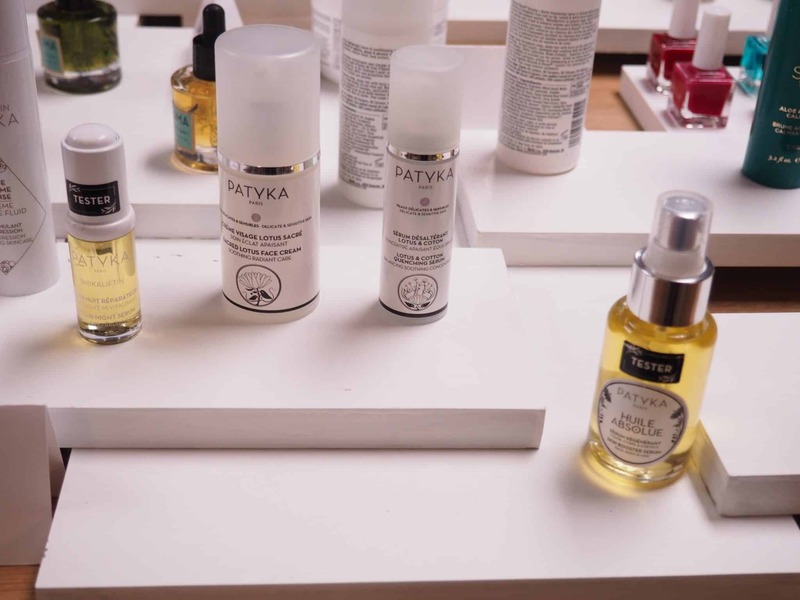 Patyka is the pioneer of luxury organic the Parisian way; a distinctive alchemy of pure and potent organic botanicals refined and perfected by Advanced Biotechnology, that is artfully blended with the renowned French aesthetic of texture, style and elegance. We believe that organic skincare ingredients grown without chemical pesticides and fertilisers retain their highest possible bioactivity. In their most pure state they are the highest-performing and healthiest ingredients for your skin. We favour using raw plant ingredients cultivated sustainably in organic orchards and fields, because production without chemical contamination is kindest to the Earth. I have tried a few different natural beauty products and have loved them all. Have you tried any natural beauty items that you love? 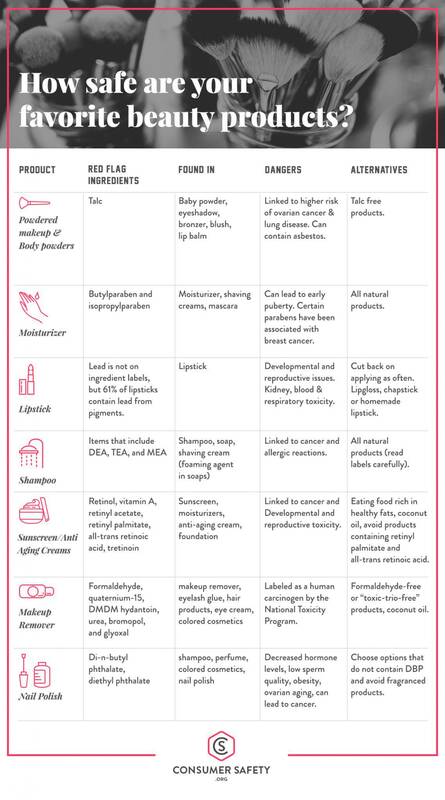 Wow these are some great need to know things for beauty products. That chart alone is very shocking I mean I always knew that make up wasn’t made up of flowers and rainbows but when you actually see/read whats inside sometimes it’s shocking. So informative! I know, out of sight out of mind kind of right? 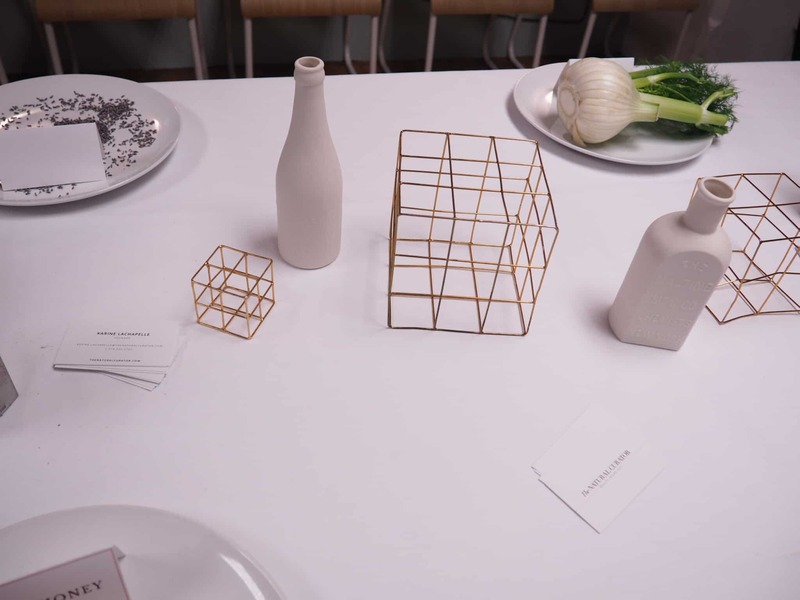 It’s hard to buy everything natural but I guess if there is an option it would at least be worth looking into. Although, there are so many brands that I love and will keep using them. A lot of the brands are doing better and removing a lot of the harmful stuff. You’re right, natural beauty have come a LONG way. 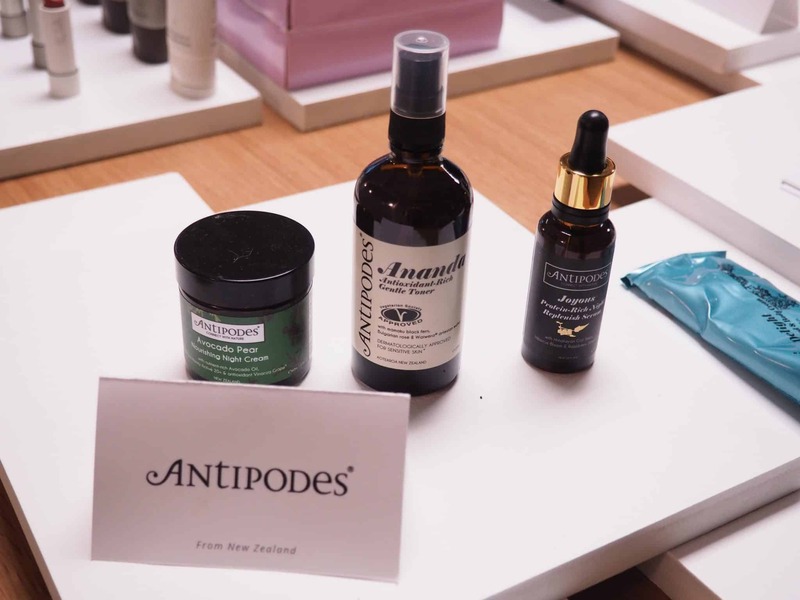 I’ve tried Antipodes and my favourite item of theirs is the Vanilla Pod day cream – great stuff! 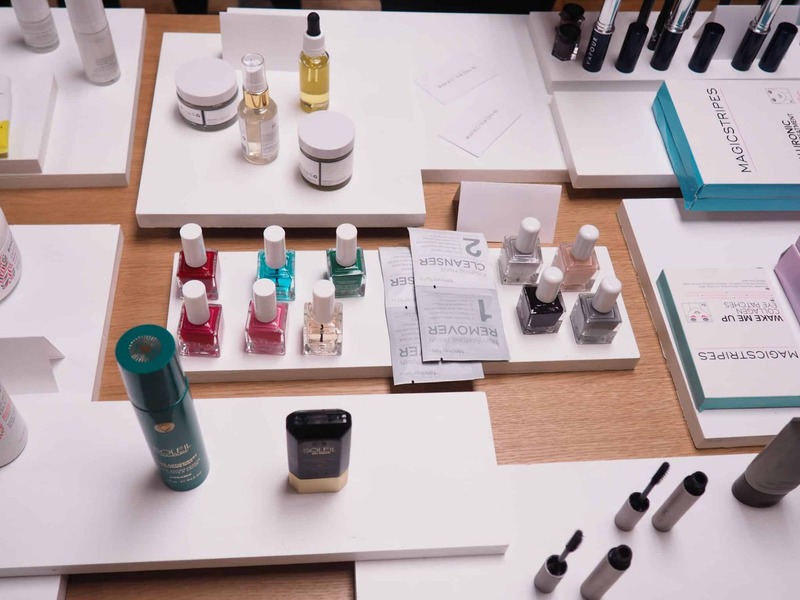 I have yet to try natural nail polish – I’m curious to see how they perform. I haven’t tried the Antipodes but heard it is wonderful and heard some background on the company. I haven’t tried my natural nail polish yet – I will let you know how it is.